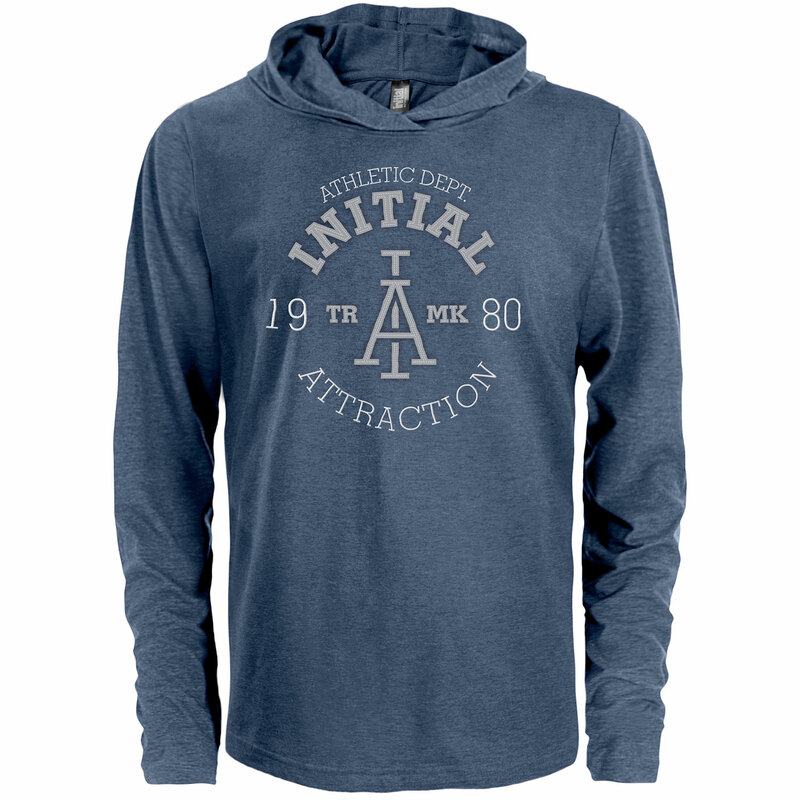 Product code: 20764 Category: T-shirts. This stylish scoop neck tee from Next Level is fabric laundered for reduced shrinkage! The 4.3 oz, 32 singles tee is made from 50% polyester/25% combed ringspun cotton/25% rayon jersey. Features a satin label, and front cover-stitched 1×1 baby rib-knit set-in collar. An additional surcharge applies to size 2XL. Please see your Account Manager for pricing details. Getting ready for your next beach tournament? 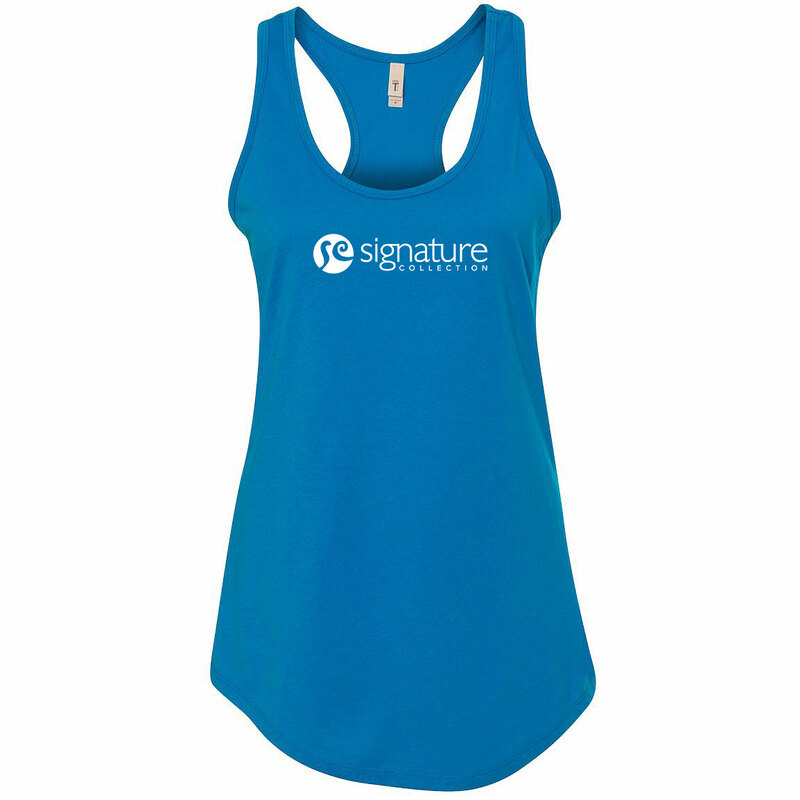 This racerback tank is ideal for promoting your brand! 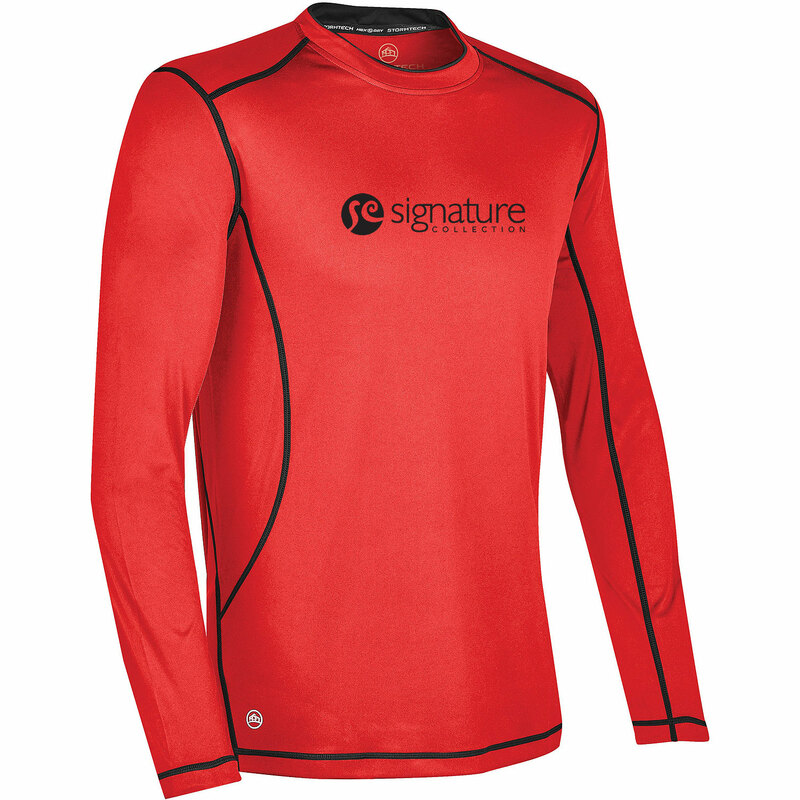 Made from 60% combed ringspun cotton/40% polyester lightweight jersey, this 4 oz. 30 singles style is fabric laundered for reduced shrinkage. Features a tear-away label, and self-fabric binding on neck and armholes. Made in Canada! The Ethica v-neck tee is made from 100% Organic Cotton Fine Gauge Jersey that will give you a look and feel to fall in love with. 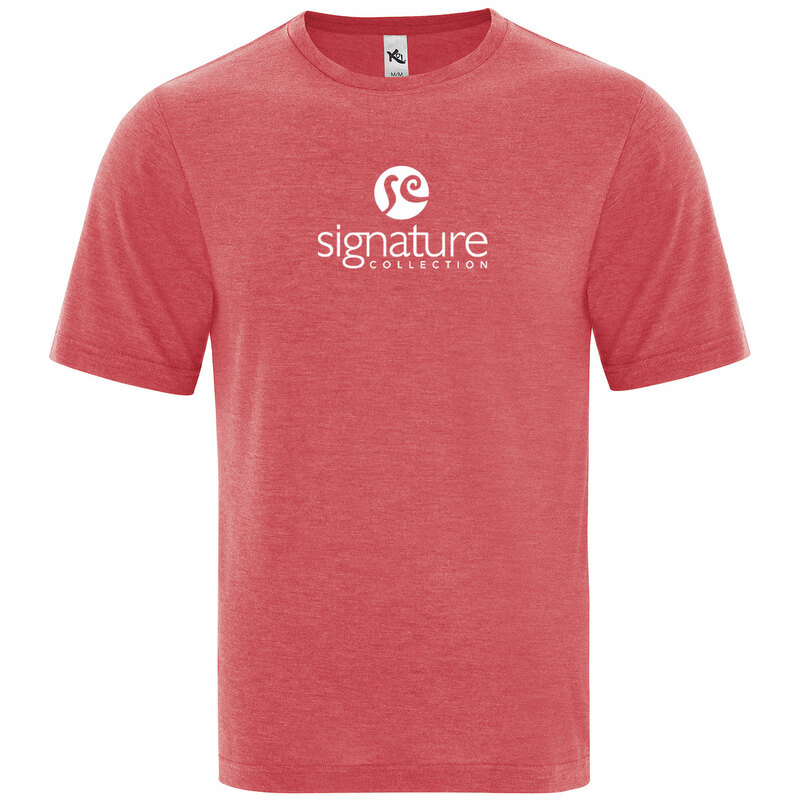 Great for sponsorships, customer events and company retreats. 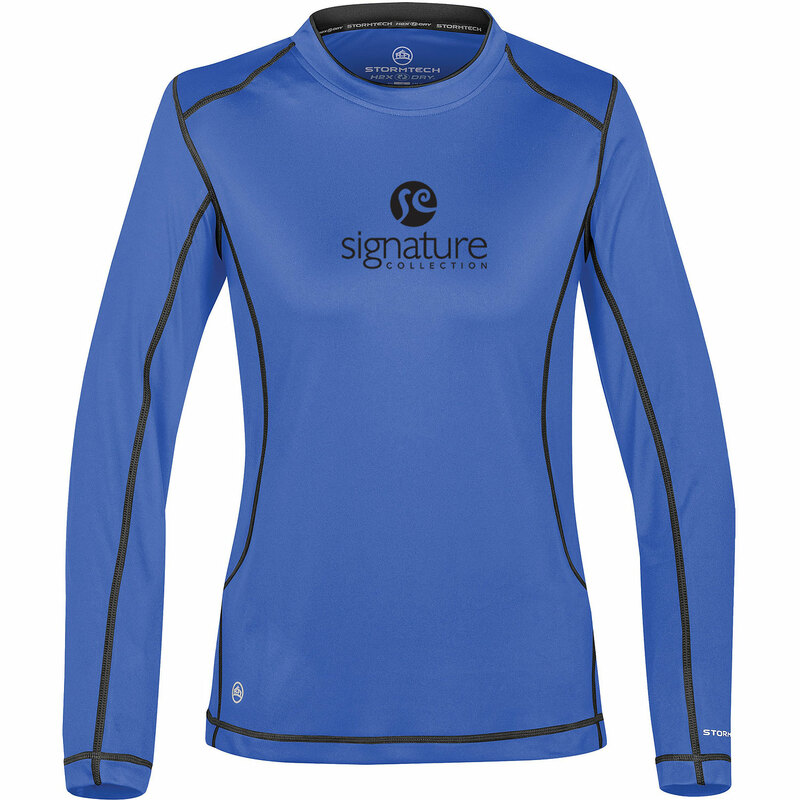 This dynamic, high-performance long sleeve training tee provides powerful moisture-wicking technology that accelerates both your performance and dry time! Made from 100% polyester interlock the 4.28 oz tee features chafe-free flatlock stitching on all seams for extreme comfort and durability, crew neck styling, and set-in sleeves. 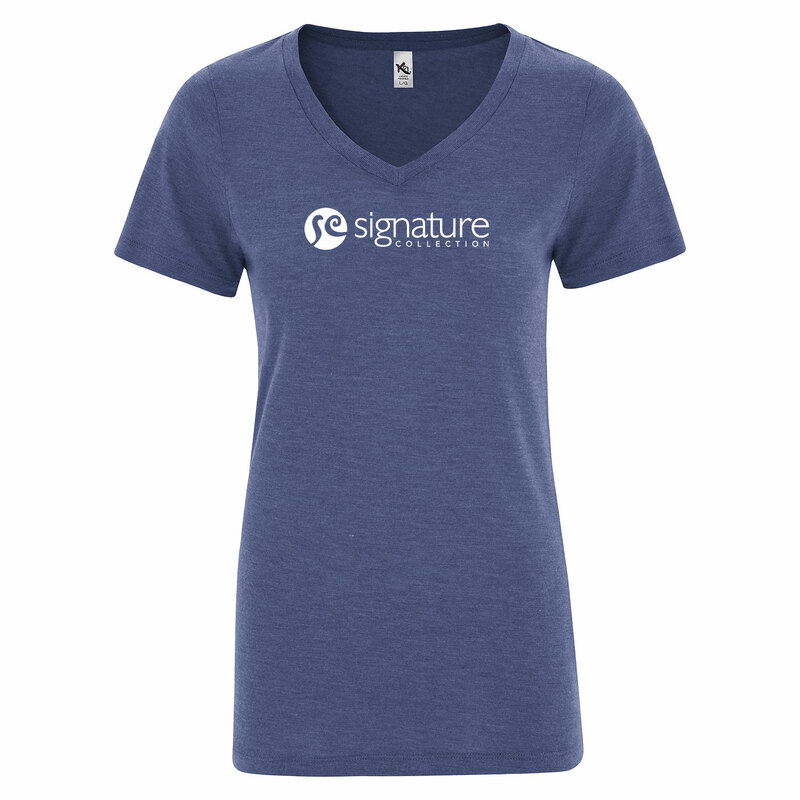 This fashion-forward triblend v-neck tee will make waves when you hand them out to customers! 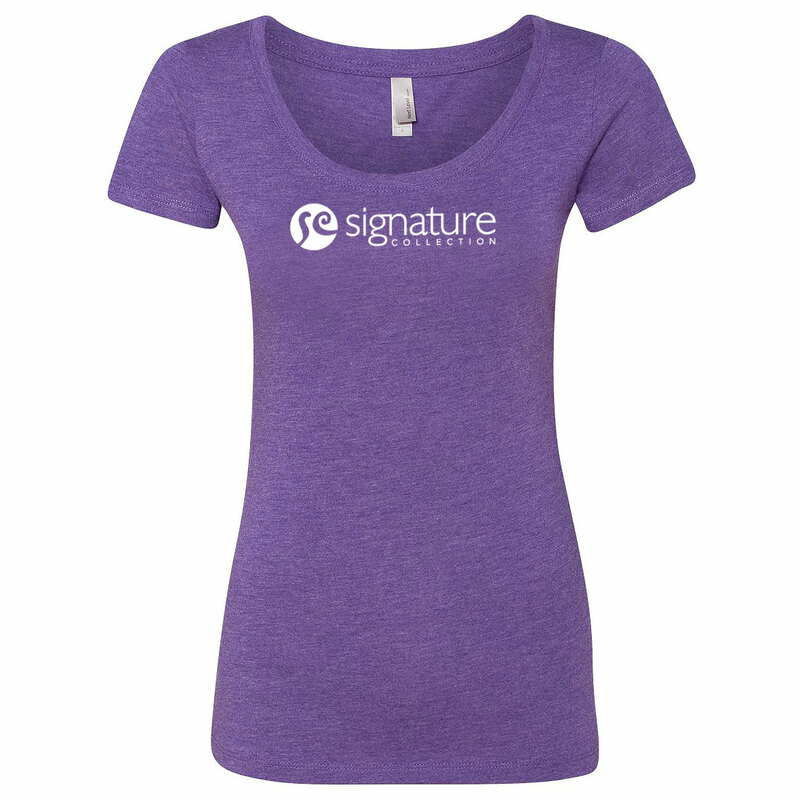 The 5.7 oz combed and ring spun cotton tee is made from a soft 30 single blend of 50/25/25 polyester/cotton/rayon. Features taped neck and shoulders. 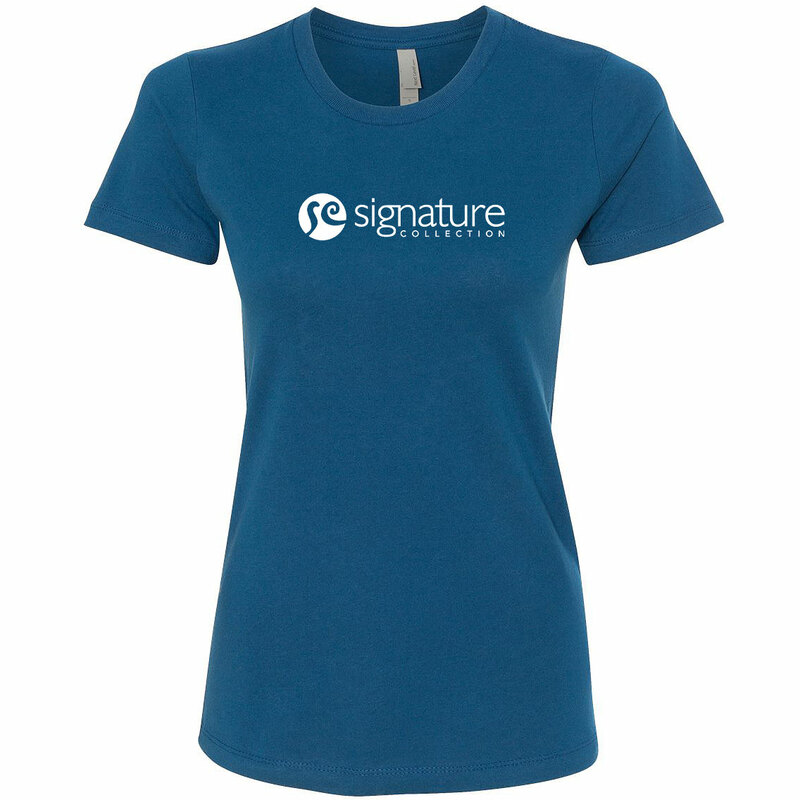 This fashion-forward triblend tee will make waves when you hand them out to customers! 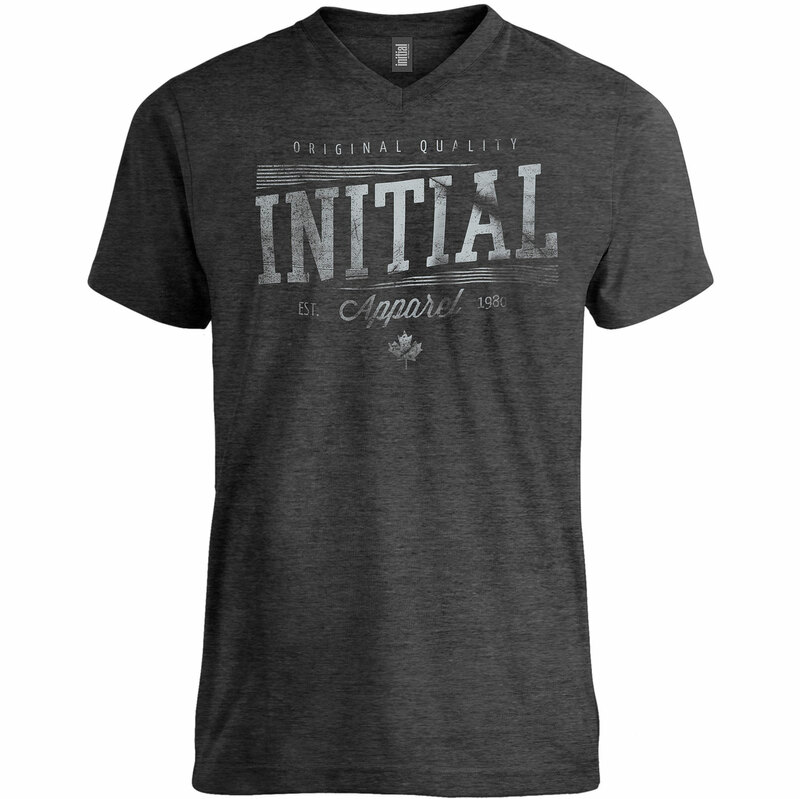 The 5.7 oz combed and ring spun cotton tee is made from a soft 30 single blend of 50/25/25 polyester/cotton/rayon. Features taped neck and shoulders. 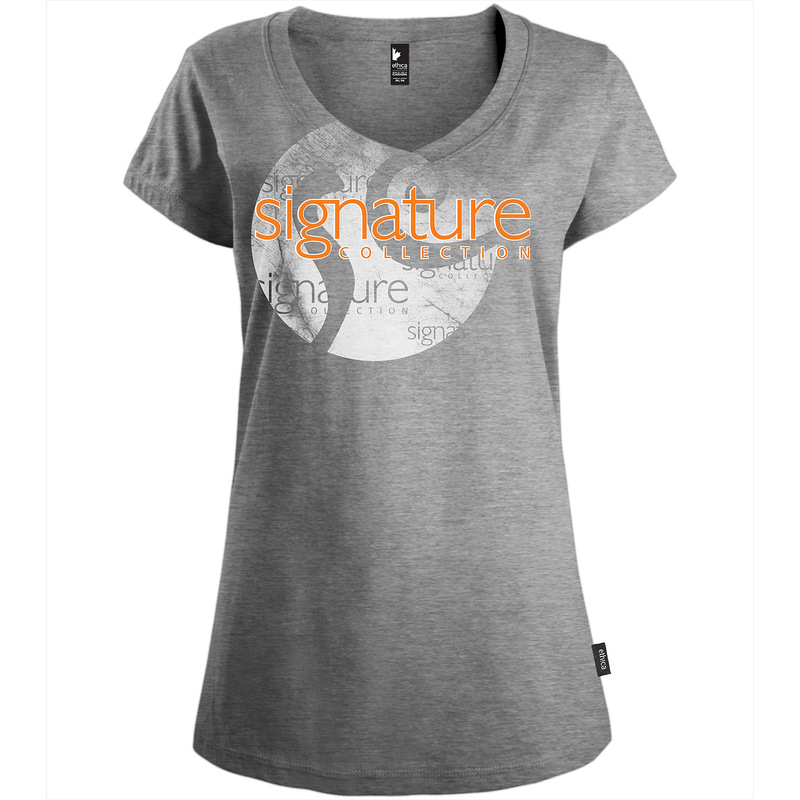 A timeless garment that combines quality, comfort and style! 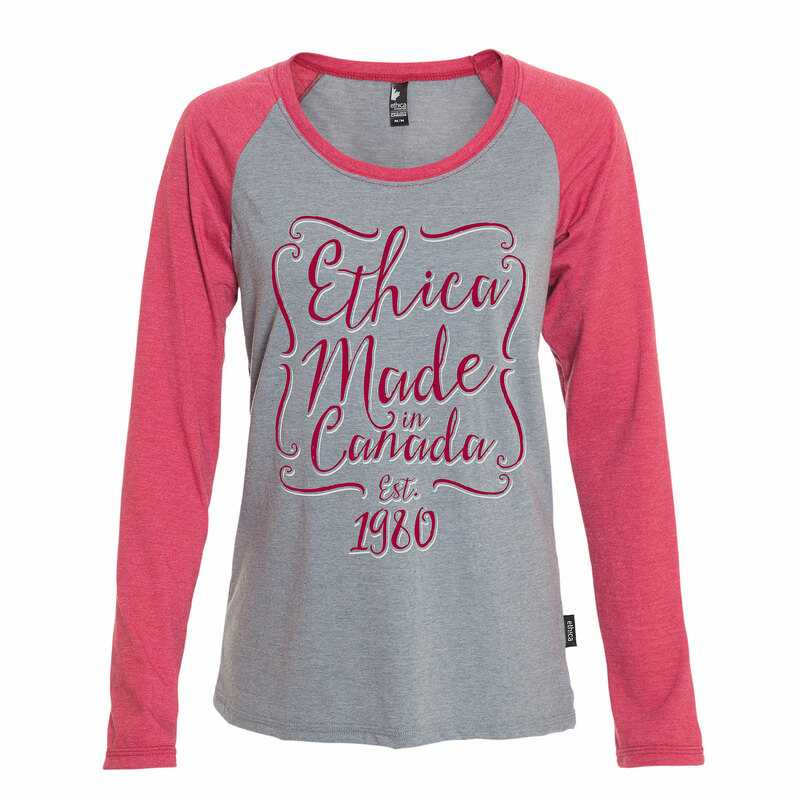 The Ethica Canadian made raglan and contrasting long sleeve t-shirt is a must-have 7 oz fine gauge jersey. Made of 50% Organic Cotton and 50% Recycled Polyester the large decoration area provides maximum impact for your brand. Be inspired by this soft, comfortable style! This fine gauge 7 oz heather jersey tee is made from 65% Polyester/35% Cotton and makes a great giveaway at tradeshows, company events, and grand openings.